Known for its gore and unabashedly bleak style, the Mortal Kombat series has been courting gamers and controversy alike since its inception in 1992. 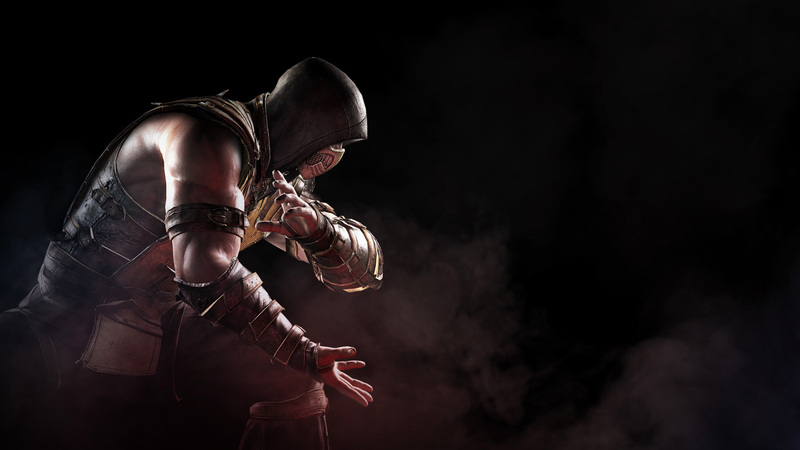 Spawning hundreds of fatalities in the interim, Mortal Kombat is favored among those who like a little more edge to their fighting titles. Paddle configuration: Teeming with ninjas, monsters, robots, and other adept warriors, Mortal Kombat requires a versatile touch in order to come out victorious. That’s where the SCUF Paddles come in. Placed in a far more natural position beneath the controller, this remappable technology puts every punch and kick right at your fingertips for better speed and precision. Triggers: Just like your face buttons, you want your triggers as tight and precise as you can get them in a session of Mortal Kombat. 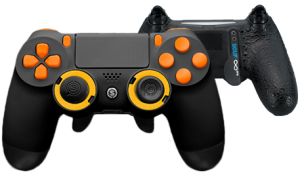 With the SCUF adjustable hair trigger system, you’ll be able to increase or decrease the sensitivity of your triggers, matching them up for the perfect sweet spot for your playstyle. Whether you’re aiming for a Fatality or a Friendship, our trigger system will get you there with grace and deadly amounts of speed. 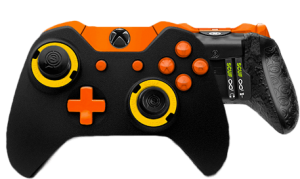 Thumbsticks: With various sizes to choose from, the control and precision that a player gets from the high quality thumbsticks on a SCUF are absolutely unbeatable. And with the patented Ring and Lock system, there has never been a more economically friendly way to replace worn sticks that are in need of retirement. And with the use of the SCUF Control Disc, fans of fighting games will have better control over their movement, jumps, and dashes.